Breadman, yeah! 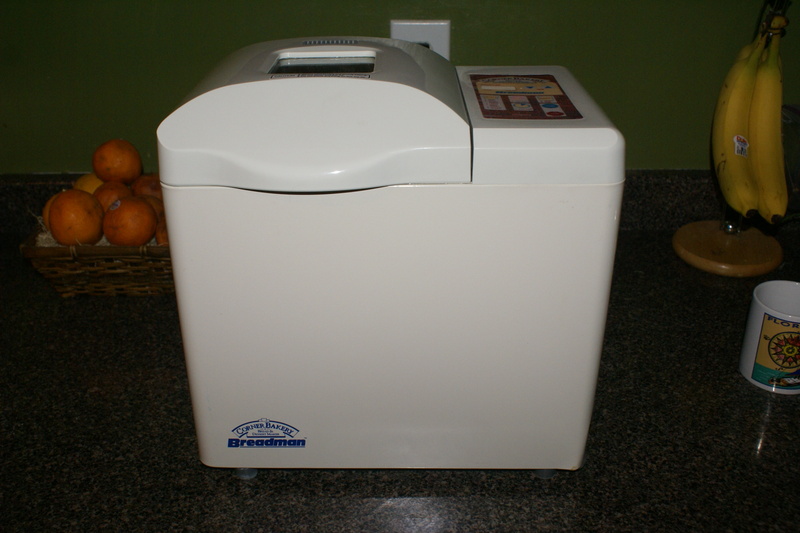 – I REALLY wanted a bread maker for my birthday, but they were too costly for the budget. Instead, I perused Craigslist, and found this YEAH!